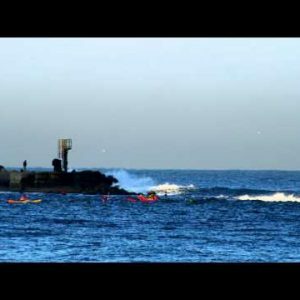 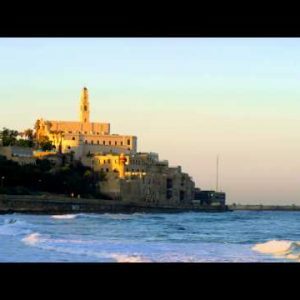 Israel Archives - Page 76 of 76 - Stock Footage, Inc.
Royalty Free Stock Video Footage of kayakers on the Mediterranean Sea shot in Israel at 4k with Red. 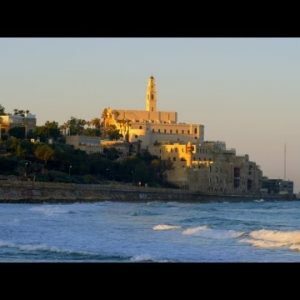 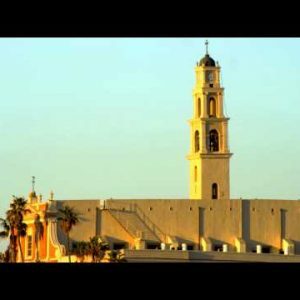 Mediterranean coast of Jaffa with St. Peter’s Church shot in Israel at 4k with Red. 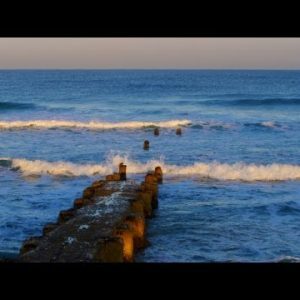 Stock Video Footage of an old, ruined pier at the Mediterranean Sea shot in Israel at 4k with Red.